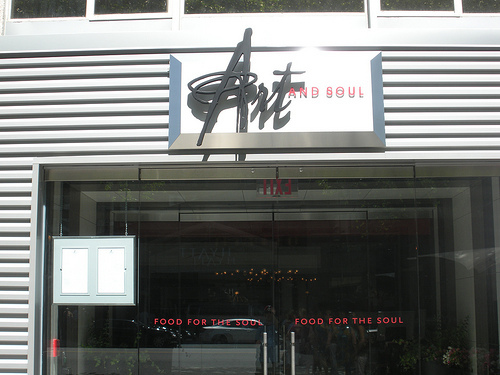 Starting this fall, Art and Soul introduces monthly Saturday Suppers. These intimate dinners will allow Chef Wes Morton to serve a style of food close to his heart and heritage: simple, Southern and family-style. Dinners will begin with a reception and passed hors d’oeuvres on the patio (weather-permitting). Guests will then move indoors to enjoy a four-course, family-style supper with cocktail pairings and live music.